Chicken is a favorite for any meal – family dinners, Sunday suppers, even casual parties. 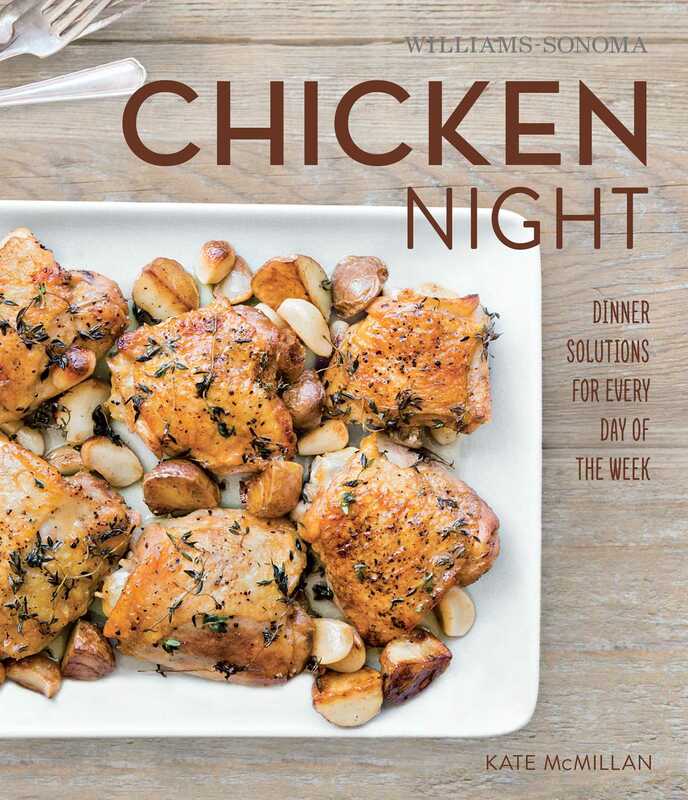 This book shows you how to make enticing homemade chicken dinners that everyone will love from classics like chicken and dumplings and Coq au Vin to more adventurous fare such as chilaquiles and curries. With full color photos showing completed dishes and techniques, the book is divided into sections for cooking whole chickens or chicken parts and offers expert advice on methods and flavoring. Part of a collectible series that focus on simple, yet delicious dinners for any day of the week, with a selection of recipes that are easy to please for all ages and palates. Also available: Taco Night, Pasta Night, and Pizza Night.